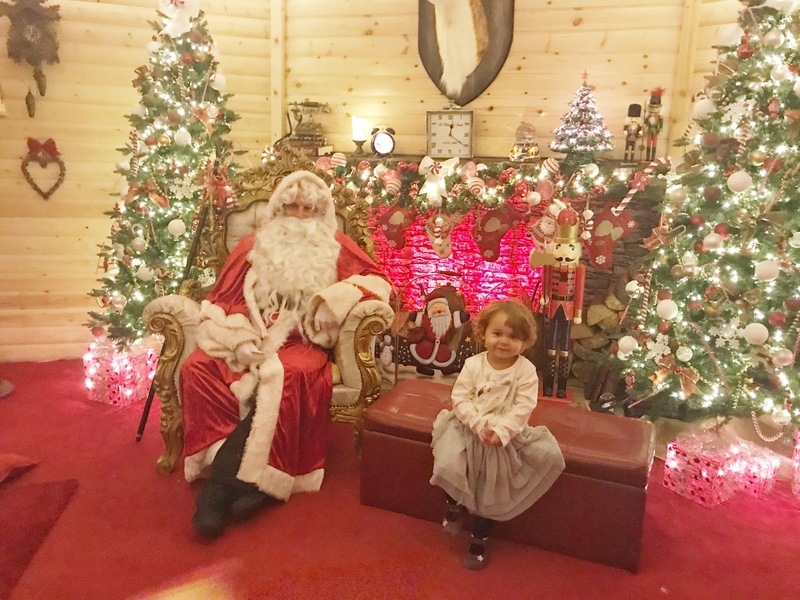 Visiting Santa at Pugh's Garden Centre has become a family tradition of ours since we first took Eva there in 2014. The theme that year was Frozen which Eva adores. I wrote a blog post about our visit which you can read here, Pugh's 2014. 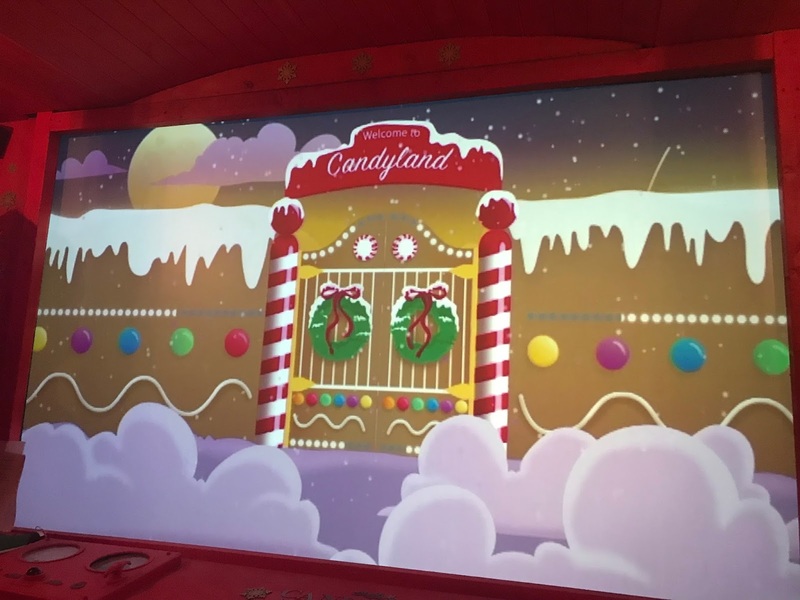 We were lucky enough to be invited this year to experience 'Santa's Magical Candyland'. We knew it would be magical but we didn't know whether they'd be able to make it better than previous years. Tickets cost £14 per child and £5 per adult. I must admit as a parent, I find that price quite off putting. However, the cost can certainly be justified by the experience. The price includes a 30 minute journey through Santa's Candyland (5 different rooms in total) to eventually meet Santa. 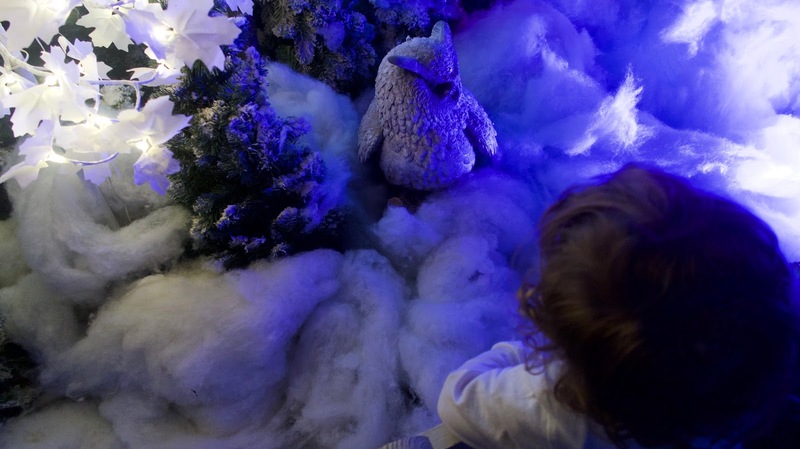 It also includes a surprise tasty treat to take home, a toy and a discounted hot drink. It's advised to book online before visiting to ensure you get a spot. Once you arrive you can wait in the waiting area where you can write a letter to Santa. An elf then calls you in to start your journey to Santa. You then go through to a room to board a train. 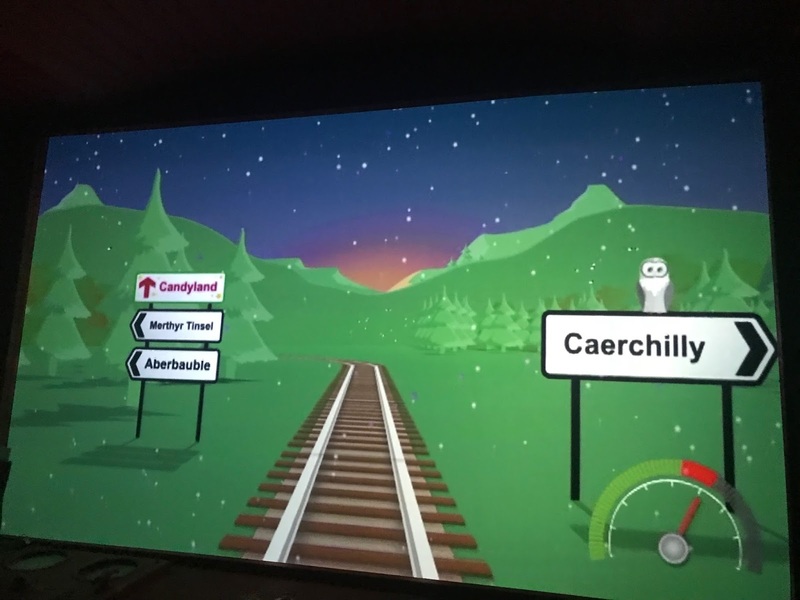 This was my favourite part of the experience. It's very realistic and certainly unique. The video is also quite comical for the adults which is always a bonus. Next up you head to the gingerbread factory where you have to help power things along by throwing balls through holes. Both my girls loved this part. 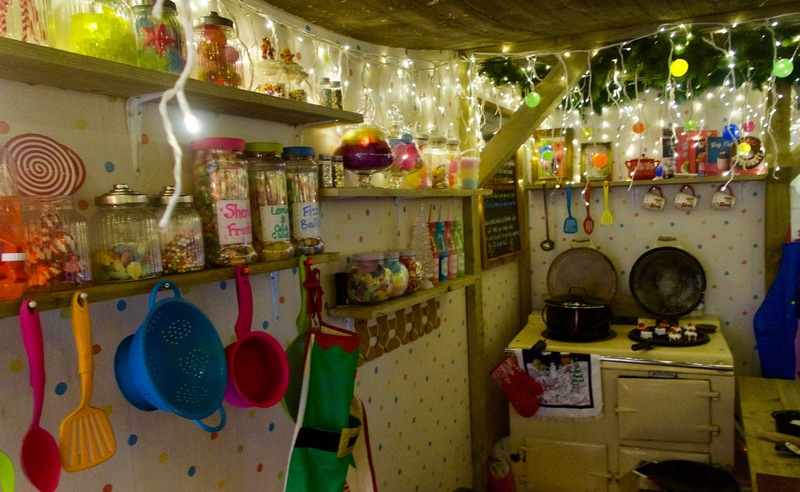 Then you head to Mrs Claus' kitchen which is beautifully decorated. It looks incredibly festive and cosy. 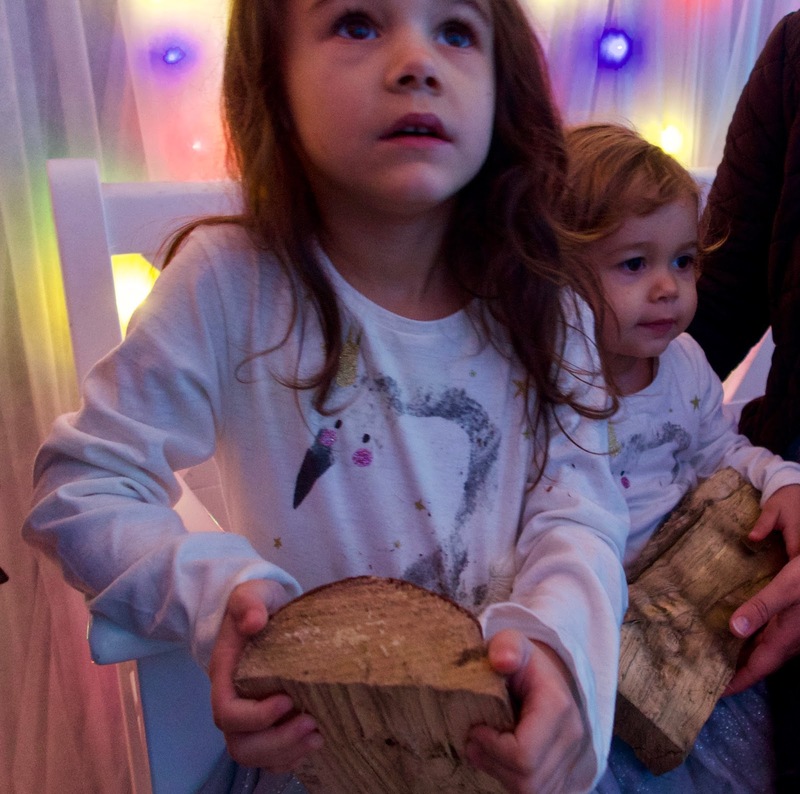 You then wait in a forest before visiting Santa. 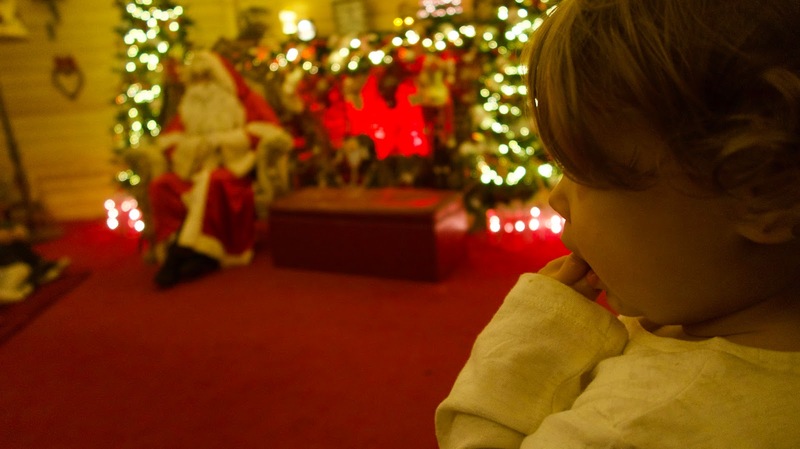 Your group visits Santa together but your child has individual time with him for a chat and photo opportunities. Once the journey ends your child gets to pick their own toy from a wide selection. I think this is a great idea as you know your child will like their gift. I can't tell you how many times we've been to visit Santa in other places and the gift has not been up to scratch. Overall, the experience was wonderful. The kids thought it was amazing and so did we. 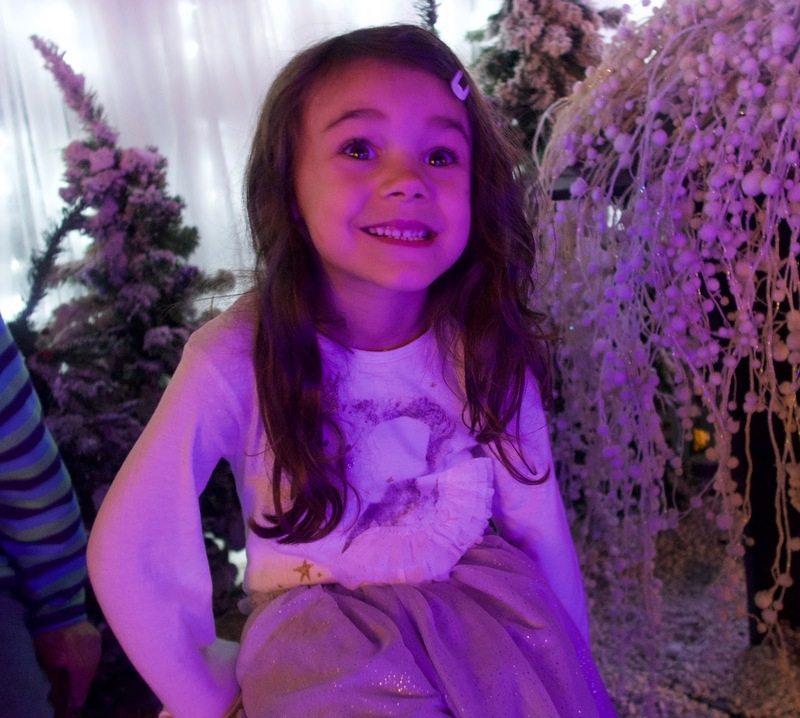 There are so many special touches that make Santa's Candyland truly magical and stand out from any other experience in South Wales. I can't recommend it enough. My only negative comment was the parking. We went on a weekend and the car park was utter chaos which was incredibly stressful. It took us over 45 minutes to park the car. If you are going to visit on a weekend please keep this in mind. Have you visited Santa this year? Where are your favourite places to visit him?